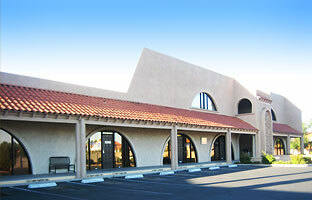 Virtual Offices of Las Vegas sales and support staff prides ourselves on service and availability to our clientele. We can be reached during normal 9am – 5pm Pacific Time Zone work hours, though rare, if you reach our voicemail, please leave a message with your company name, number and reason for the call and we will respond to your request promptly. Please feel free to review our customer care page for quick asnwers to some important questions, or contact us with any questions or concerns. Virtual Office of Las Vegas takes your business very seriously and will always be available to answer questions concerning your company and our Virtual Office service offerings. If its important to you then its important to us.